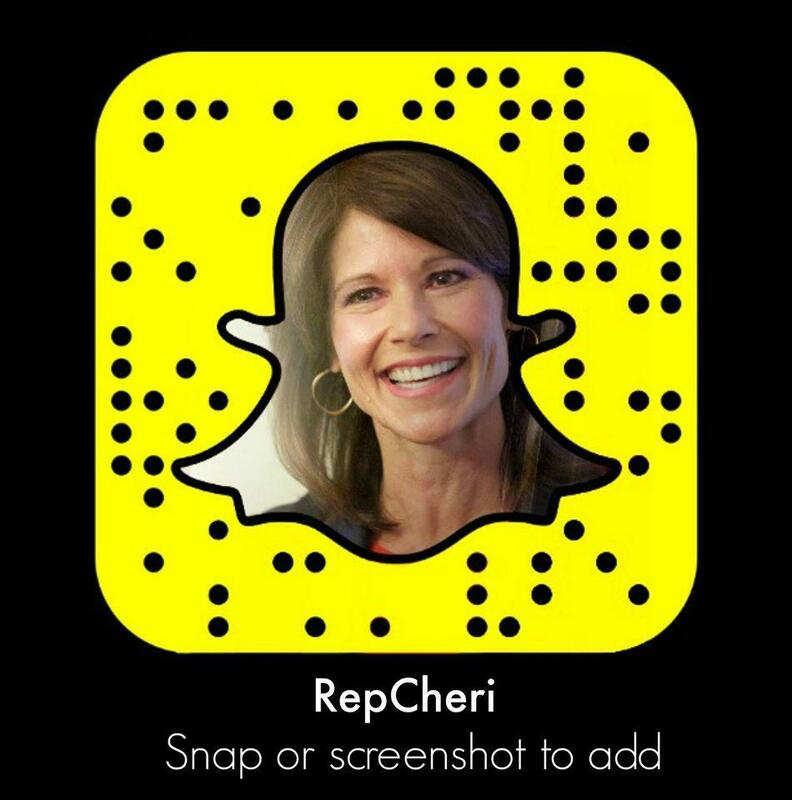 WASHINGTON – Today, Congresswoman Cheri Bustos (IL-17) was named to three key subcommittees on the House Appropriations Committee. In addition to driving key priorities on infrastructure and agriculture at the full committee level, her new subcommittee assignments position her to effectively fight for the priorities of our region with appointments to the Appropriations Subcommittees on Defense; Labor, Health and Human Services, Education, and Related Agencies; and Military Construction, Veterans Affairs, and Related Agencies. 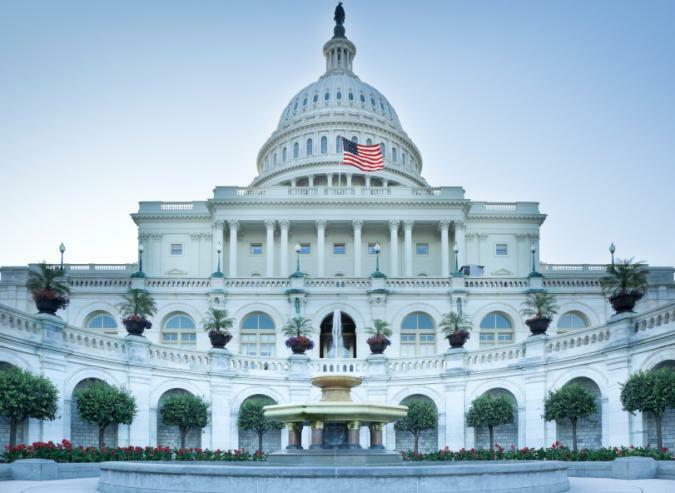 Congresswoman Bustos was appointed to the Appropriations Committee last week. Subcommittee on Defense – Congresswoman Bustos has been a strong champion for the defense priorities in Illinois’ 17th Congressional District – and as a member of this subcommittee overseeing the Department of Defense and nearly all defense spending, she will be a strong voice for the Rock Island Arsenal, Peoria Air National Guard and the many defense contractors in the Rockford community. Subcommittee on Labor, Health and Human Services, and Education – Congresswoman Bustos has always been a strong voice and partner for working families – as a member of this subcommittee, she’ll make sure workers have access to the training they need to succeed, that our hospitals in small towns have the funding to keep their doors open and that communities across Illinois can fight back against the opioid epidemic. Congresswoman Bustos will also work hard to fund programs our universities rely on and to bring down the crushing burden of student debt. Subcommittee on Military Construction and Veterans Affairs – During her tenure in the House, Congresswoman Bustos has been a watchdog for our veterans and for the future of the Rock Island Arsenal – and as a member of this subcommittee overseeing the Department of Veterans Affairs, military construction and base realignment activities, she will work tirelessly to support our veterans, the three veterans clinics in our Congressional District and the mission at the Rock Island Arsenal.